You want sandwiches? We got sandwiches. Last year, Endless Simmer's post on America's Top 10 New Sandwiches was our most-read story of 2011, and even helped turn The New Luther into a bit of a sell-out phenomenon. But America's sandwich artisans haven't stopped innovating, and we haven't stopped salivating. So here we go, for your drooling-at-work pleasure, this year's list of America's top 10 craziest, loveliest, cheesiest, most creative new sandwiches. 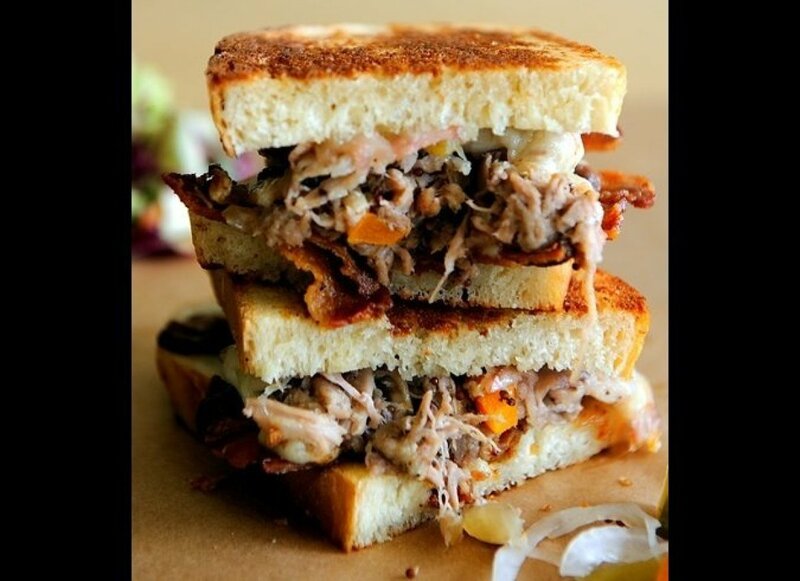 Vote for your favorite below, then read more about all top 10 sandwiches at Endless Simmer. We just can't keep our mouths shut.